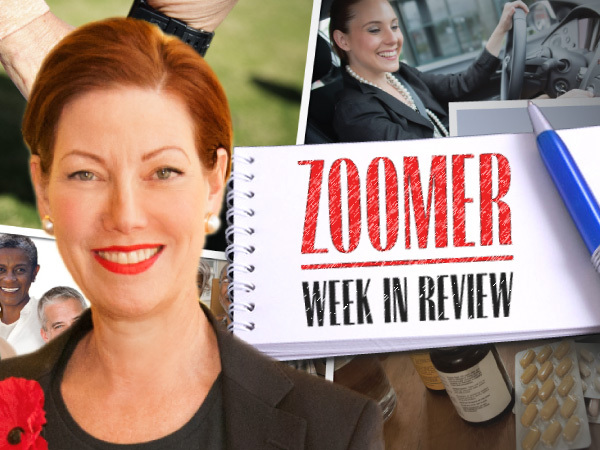 The largest advocacy group for Zoomers is putting a “face” to the issues impacting older Canadians. This week, CARP launched its 5-point national strategy called FACES in advance of next year’s federal election. And – Recreational marijuana becomes legal in Canada in just 3 days. How will that affect the hundreds of thousands of Canadians who use medical marijuana? Libby finds out from physician, medical cannabis expert, and CMO of Cannabo Medical Clinics, Dr. Danial Schecter.